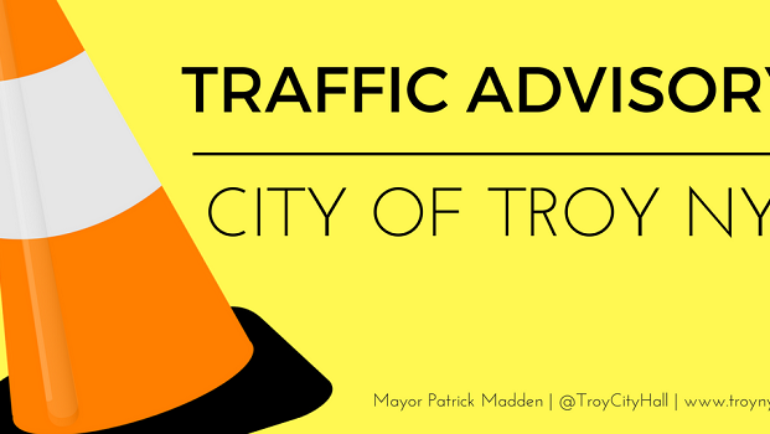 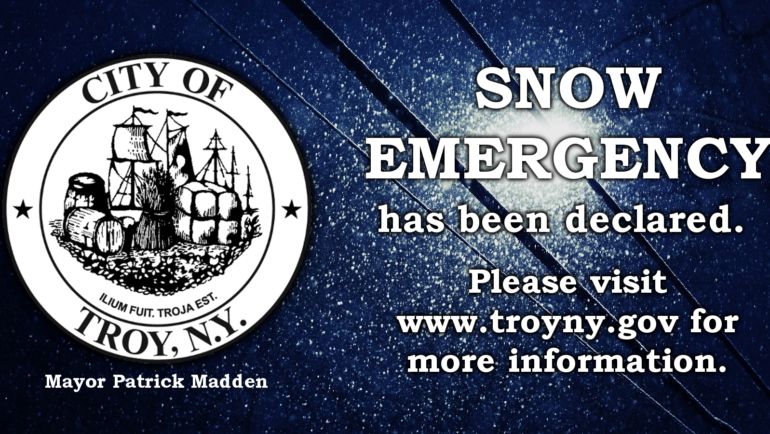 Mayor Patrick Madden today announced that the City of Troy’s declared Snow Emergency will end at 8:00pm, Friday, March 17. 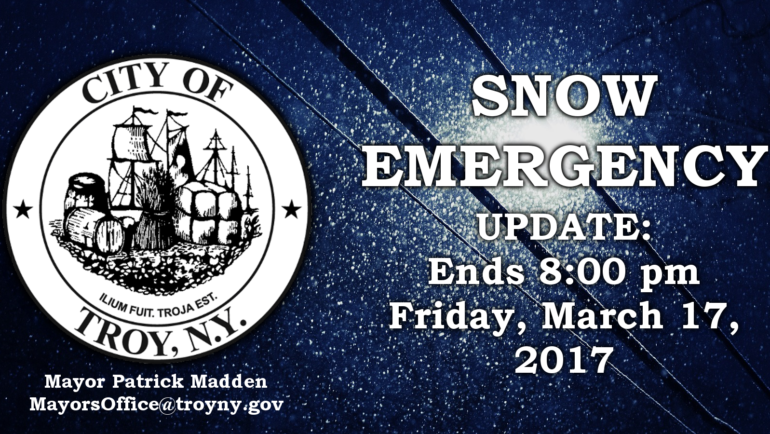 Parking restrictions on designated Snow Emergency streets will be lifted at that time. 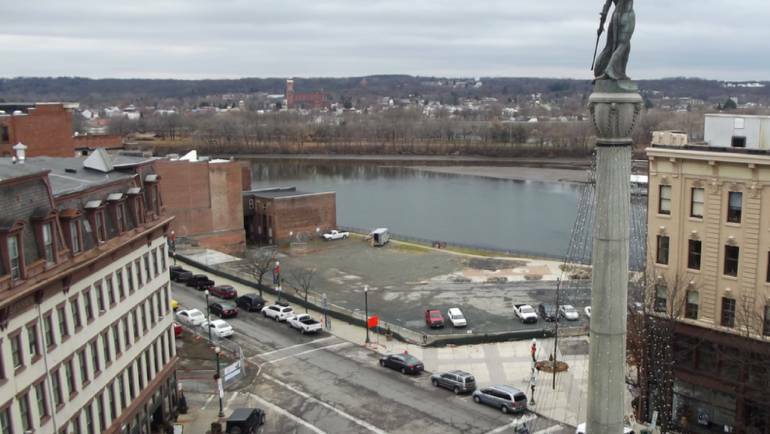 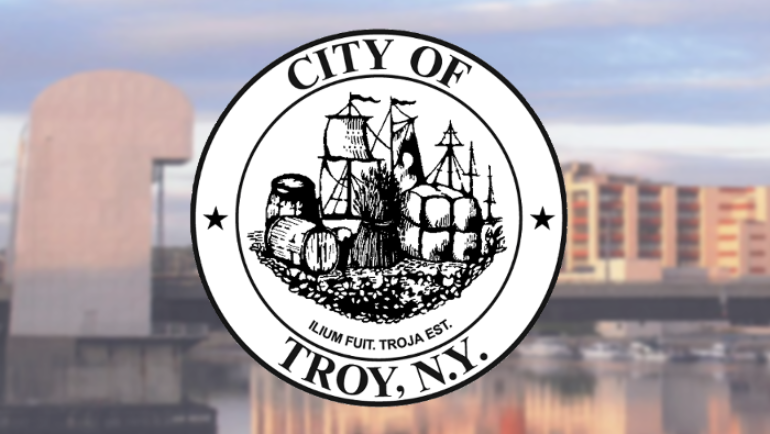 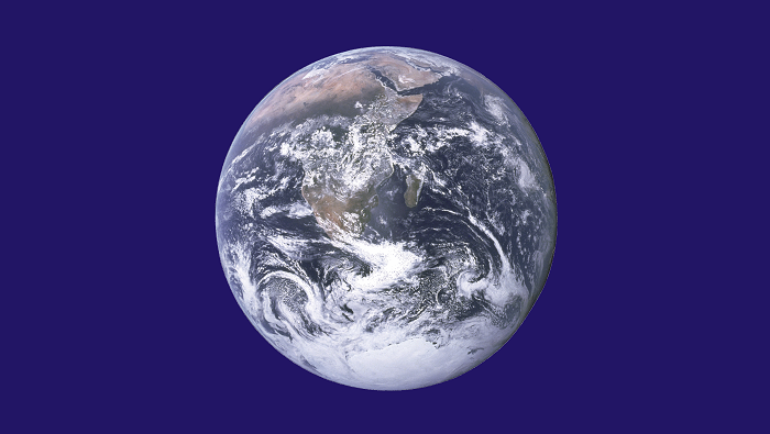 Ahead of this year’s annual Earth Day celebration, Mayor Patrick Madden has announced the City of Troy will be holding an informational meeting to provide details on the logistics for this year’s Earth Day Cleanup.